Former Chelsea midfielder, Cesc Fabregas, has opened scoring for his new club, Monaco. 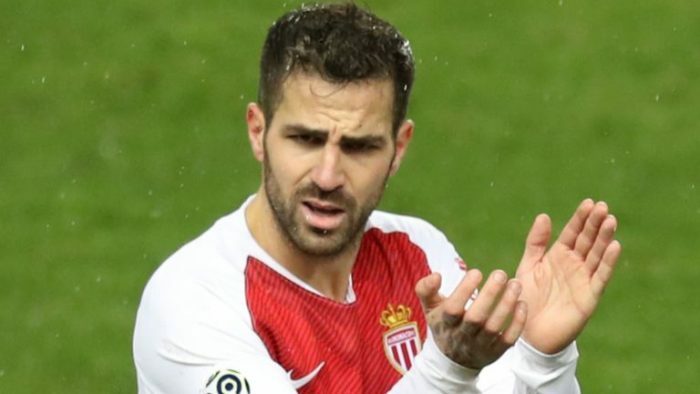 Fabregas netted his first goal with Monaco to give the struggling side their first Ligue 1 win in seven games as they beat visiting Toulouse 2-1 on Saturday. The News Agency of Nigeria, NAN, reports that the Spain international, who joined from Chelsea last month, fired home in the second half.